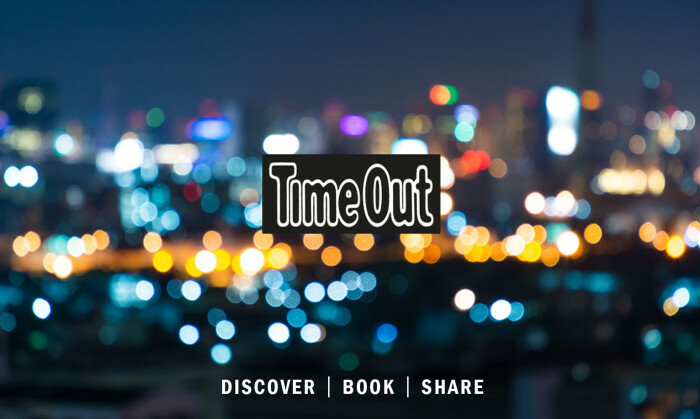 Media and entertainment brand Time Out Group has revealed plans to take over the direct management of Time Out Singapore from licensing partner Mongoose Publishing. Meanwhile, the company will extend its licensing agreement with Mongoose Publishing in Malaysia for another five years. This will be for Time Out Kuala Lumpur and Time Out Penang. In a statement to Marketing, a Time Out Group spokesperson said the move is effective immediately. According to a press statement, the move is part of Time Out’s strategy to grow its global footprint and its network of owned and operated businesses. The move follows the company’s recent move in adding Hong Kong and Seoul to its network of owned and operated business, all in a bid to strengthen its Asia presence. Together with Time Out Singapore, both cities will be part of Time Out Digital, Time Out Group’s business division. Tim Webb, MD Commercial Asia of Time Out Digital, will be tasked with heading up the business in the region, now based in Singapore. Webb has been with Time Out since 2014, and previously managed relationships with licensing partners in the region. According to the company, he has been instrumental in developing Time Out’s Asian strategy since he joined the company and brings a deep understanding of the market with him. According to Christine Petersen, CEO of Time Out Digital, the move will provide the group with “further growth and monetisation opportunities” across areas such as e-commerce, advertising and premium profiles. Currently, Time Out Group is present in 108 cities in 39 countries, with a global monthly audience reach of 156 million, the statement read. On top of its owned and operated businesses, the group also has international licensing agreements with partners which allow it to retain the ownership of brand, copyright and content. “We are very proud to welcome the teams to Time Out and to continue to help locals and visitors to make the very best of these amazing cities with our curated content and local expertise,” Peterson said. “We are really excited about our recent news in Asia and to offer our advertising partners fantastic new opportunities locally as well as globally. We have a great partnership with Mongoose and we look forward to continuing working with them as our licensing partner in Malaysia as they manage Time Out Kuala Lumpur and Time Out Penang,” Webb added. “We are thrilled to continue to be Time Out’s licensing partner in Kuala Lumpur and Penang for another five years and that together we have opened a new chapter for Time Out Singapore as it becomes part of Time Out’s network of owned and operated businesses,” Graham Paling, executive chairman at Mongoose Publishing, said. Most recently in August this year, Moongoose Publishing saw the departure of its group CEO Patrick Brennan, with executive chairman Paling taking the helm after. Brennan commenced his tenure at Mongoose in October 2015 and was elevated to group CEO in July 2016, leading the team through exponential digital growth, read a statement confirming the exit. The news came shortly after Mongoose Publishing Malaysia decided cease publication of Men’s Health and Women’s Health magazines in Malaysia. Mongoose Publishing acquired Men’s Health Malaysia from Blu Inc. in August 2013, and published its first issue in January 2014. Meanwhile, in January this year, Time Out Singapore revamped its look. The magazine debut the redesign with its January 2017 issue, boasting a bigger and bolder masthead and layout. Allison Lim is succeeded by Wilmshurst, who joined Burson-Marsteller earlier this year as managing director and deputy market lead..